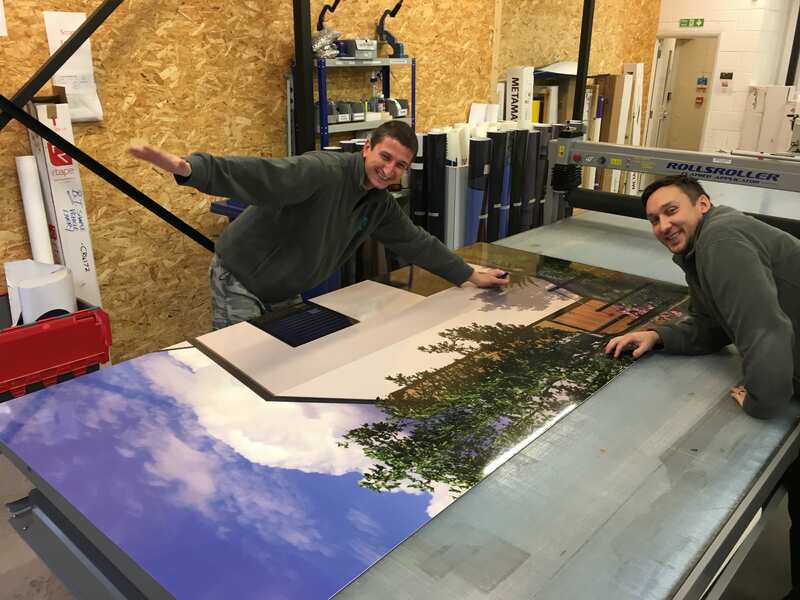 The traditions of the local sign writer are humble and creative, and this is how we started our journey at GK Signs. 5 years on and we have managed to innovate our capability to offer the same local feel, with national reach! 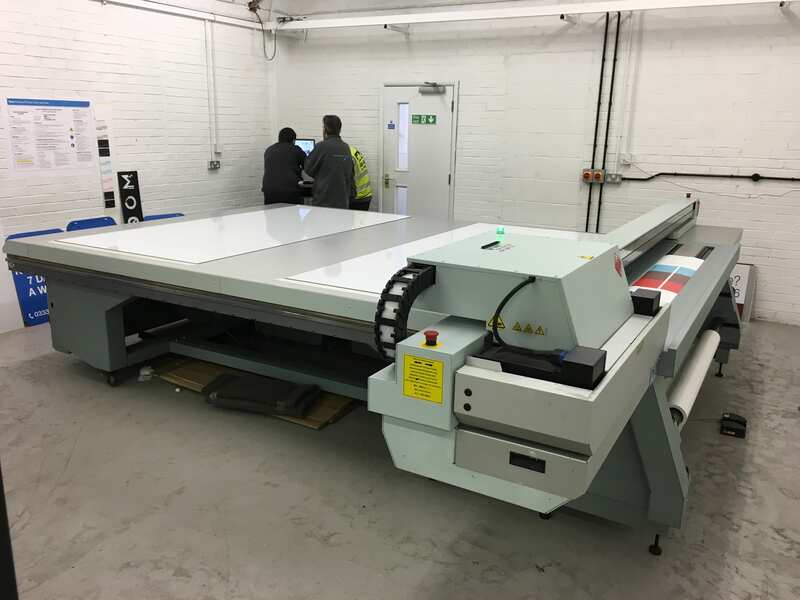 When you place an order with GK Signs you are part of a completely in house process, starting with our state of the art production facility in Exeter. 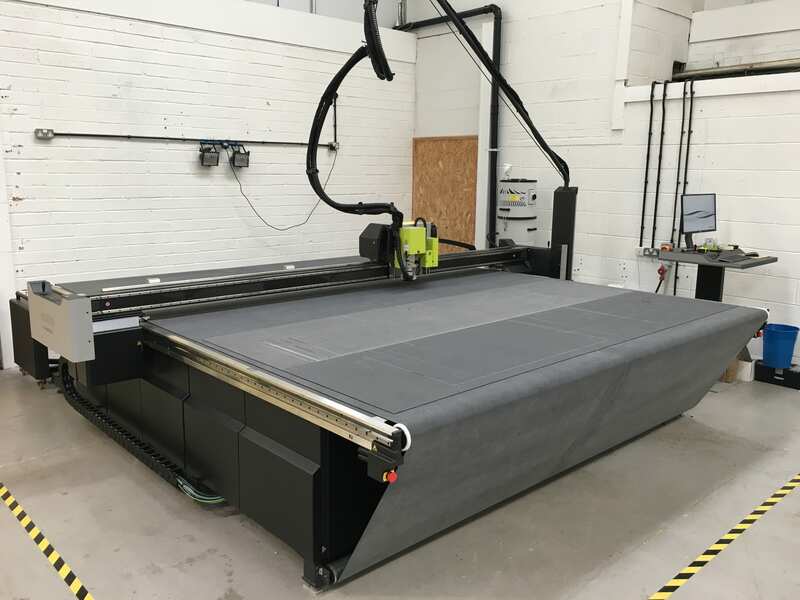 Using extremely high specification printing, laminating, cutting and finishing equipment we manufacture a durable and eye catching product using high-quality materials that are bespoke to you. But the journey doesn’t end there. We have close net Teams of Graphic Designers, Project Coordinators, Production Operatives and Installation Teams who are all qualified in their field, with customer satisfaction at the top of their agenda. 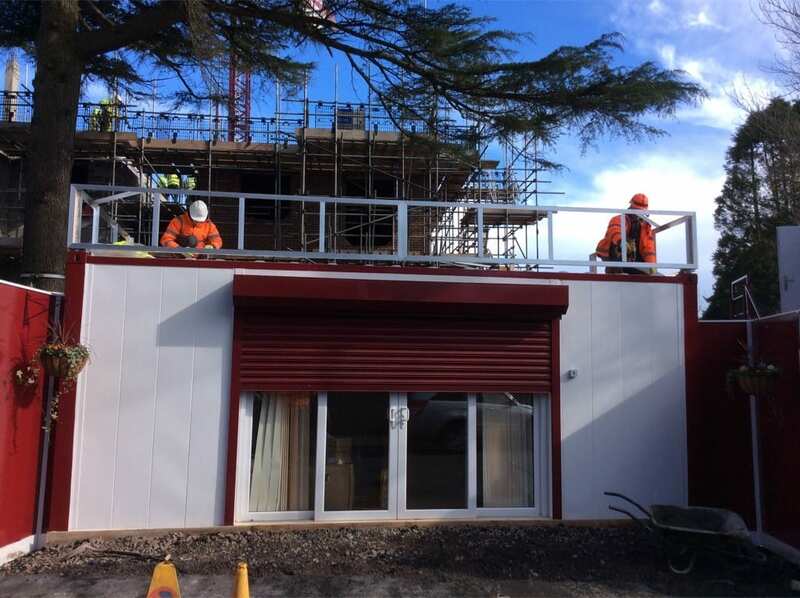 We do not use subcontractors to carry out our work and have a personal approach that keeps our customers returning for more. We always value your business and would always like to see you again! We pride ourselves on going the extra mile and have the ability to take on multiple projects in various locations around the UK using our logistics network in the South West, Midlands, South East and Northern regions. We complete an average of over 3000 projects per year and continue to go from strength to strength, but our humble beginnings will always keep us grounded. If you would like to find out more about the way we do things, please ask any of the Team and we will happily tell you more. Thinking of taking on a large project? Please don’t hesitate to arrange a visit to our Head Office and we will be delighted to give you the grand tour!